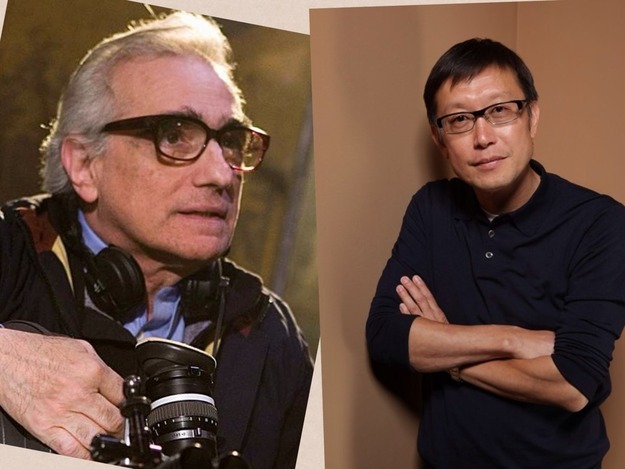 I just learned today that there is filming in Flushing, Queens of the film Revenge of the Green Dragons due out in 2014 by Director Wai Keung (Andrew) Lau with Martin Scorsese as an Executive Producer. The film's cast is expected to include Harry Shum Jr. of Glee as well as well Eugenia Yuan, MC Jin, Joe Starr among others.The story is a tale of two brothers rising through the ranks of the Green Dragons. With one falling afoul of the group when he falls in love with the wrong woman. During the 1980s in Chinatown, New York, Chinese gangs were quite rampant on the streets. With colorful names like the Ghost Shadow, Flying Dragons, Born to Kill, White Tigers and Green Dragons, their stories made for perfect movie material for a niche market that included me. 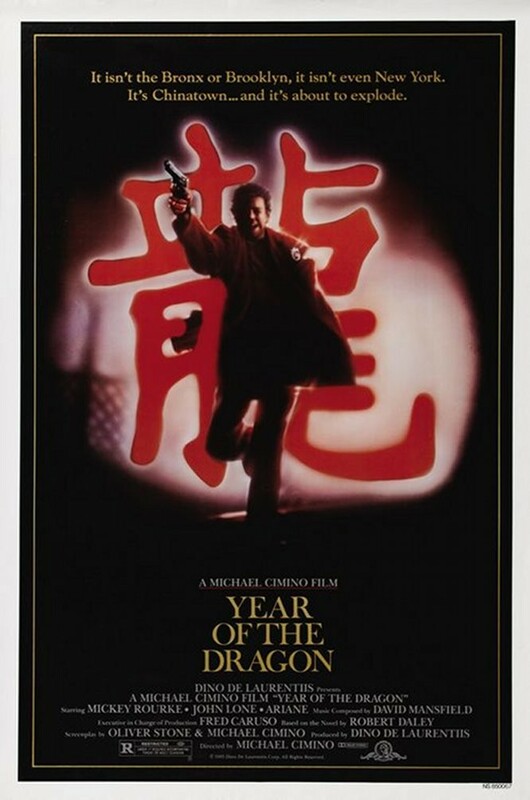 Among the most famous in the U.S. would have to be Year of the Dragon (1985) starring Mickey Rourke. Seeing him and John Lone so young, and so talented, too bad only Mickey continued to have notable roles while we only saw John in a hand full afterwards. Not as popular but featuring a young Russell Wong and David Caruso is China Girl (1987). In a Romeo & Juliet type story, it certainly has a lot of cheese in it. But it's still worthwhile watching for me at least to see certain parts of Chinatown especially where I grew up and to see a young Russell Wong. Yes, I'm a big fan of the TV show Vanishing Sons, all one season of it. China Girl was never release in the US in DVD format. But you can dig around deep for a VHS version. As low budget as China Girl seemed, much last glamorous is the Hong Kong film New York Chinatown (1982) filmed in New York about New York Chinese gangs. The horribly acted film is directed by Stanley Siu and can be found on Amazon in a bundled DVD with one of Jackie Chan's lesser known film, Master of Disaster. Nice try. Another obscure film that can't even be found on DVD or VHS is Tongs: A Chinatown Story (1986) that starred Hong Kong film star Simon Yam. Simon plays one of two brothers that immigrants to the U.S. in which one plays the straight and narrow and the other engulf in the Chinatown gang scene. 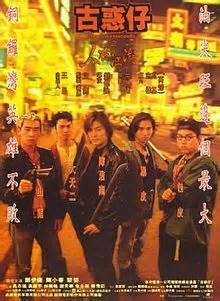 Over in Hong Kong, in the 1990s, Young and Dangerous (1996) and its sequels were extremely popular. The films were set in Hong Kong and not New York. But notable is that the anti hero characters in Hong Kong's gang films made being in gangs cool a strong contrast to American films. In the U.S. we had The Corruptor (1999) which brought together Hong Kong star Chow Yun-Fat with American star Mark Walhburg as New York City cops working the Chinatown beat. More recently, notable Chinese gang films include Infernal Affairs (2002), a Hong Kong film that inspired the U.S.'s copy The Departed (2006) which was directed by Martin Scorsese with a who's who of popular male actors in Leonardo DiCaprio, Matt Damon and Mark Walhburg. As good as you may have thought The Departed was, watch Infernal Affairs, which included their A list of male Hong Kong actors. You should be able to find Infernal Affairs on DVD with English subtitles. Both of these films were not set in New York City. 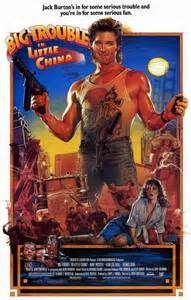 But if blood and guts is not your thing, then check out the playful somewhat in this genre (okay, probably not) cult classic Big Trouble in Little China (1986) with the great Kurt Russell. Sure it features Chinese gangs, but also a lot of mysticism that included characters that seem to have come out of a Mortal Kombat game. This film was also not set in New York City. Do you remember any of the above movies? Are you a fan of this genre?